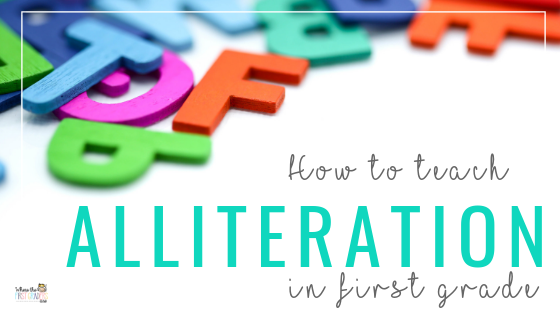 Alliteration is a skill that is introduced in Kindergarten, but emphasized more in First Grade. This is an activity that I used to always do on an anchor chart. I know you've seen them before. You write the student's name and the whole class helps you come up with a matching adjective. For some reason I decided to do it a little bit differently this year. 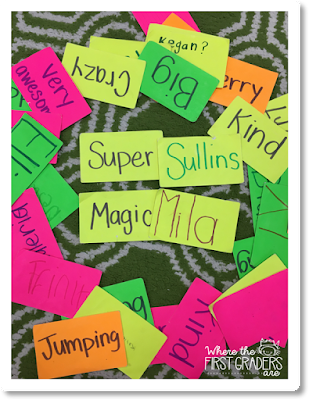 Instead of an anchor chart, I had my students write their own names on index cards (with marker because I wanted to be a cool teacher...not really, but it's hard to read pencil on colored index cards). 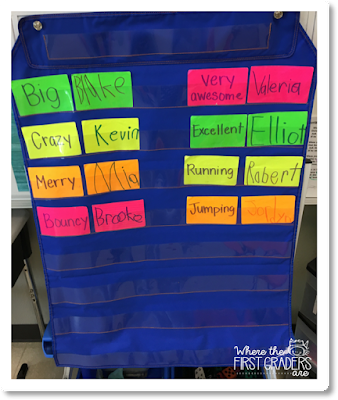 Then, I wrote their matching adjective on a different index card and put the cards in a pocket chart during our whole group lesson. The students loved it, like they always do. Well, when I was taking it down I thought, what a waste to just throw these away, I'm going to put them in a basket and let them try to rematch them as a station. Let me tell you, this station kept their interest ALL. YEAR. LONG. We made the station in September. I finally took it out in April and you would have thought the world came to an end. 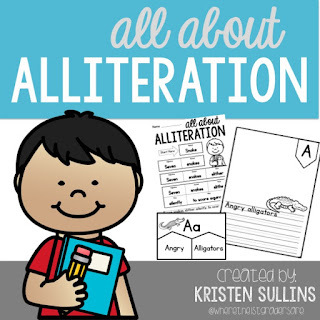 Every day the kids asked me, "Where did our alliteration station go? Is it coming back? Why not?" 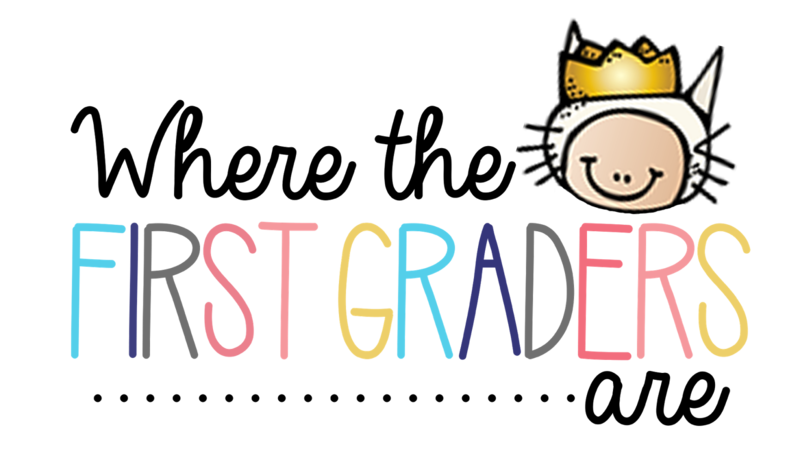 I'm telling you, these kids seriously had everyone's alliteration adjective memorized and were calling each other that on the playground!! So needless to say, your students will absolutely love this station. 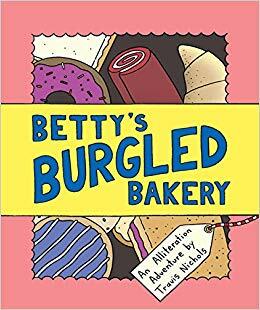 This super cute book is written like a comic book with each page focusing on a different letter that goes in order from A-Z. 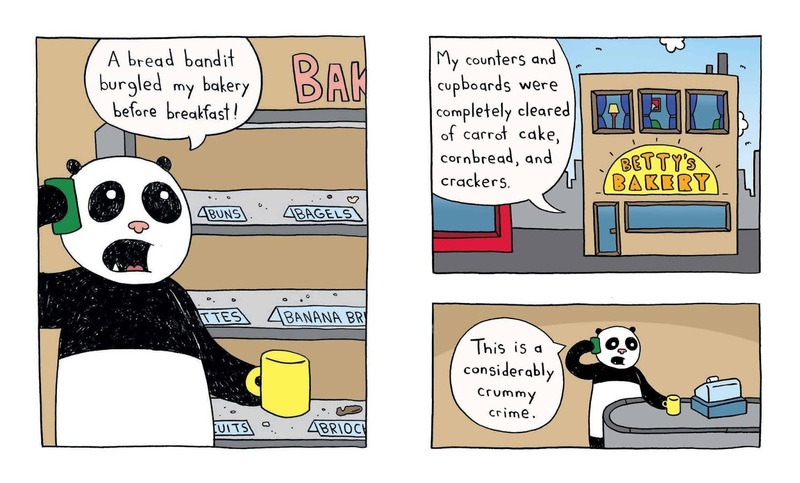 It has a cute storyline about solving the mystery of a burgled bakery. 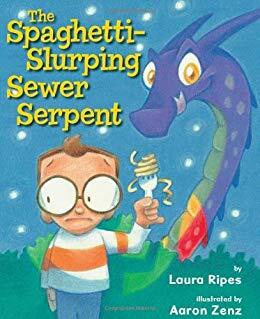 This is a cute little book about a boy searching for a spaghetti slurping sewer serpent. The entire book focuses on alliterations with the letter s, which turns in to quite the tongue twister. 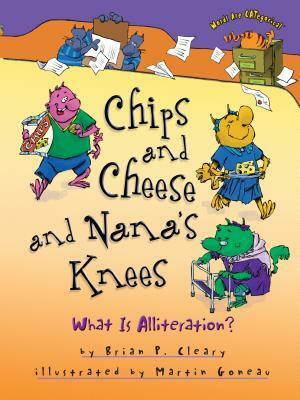 Here's another great text that focuses on a different alliteration letter per page that goes from A-Z. This text does not have a storyline, so it's great to grab and go if you only have time to review a few pages at a time. 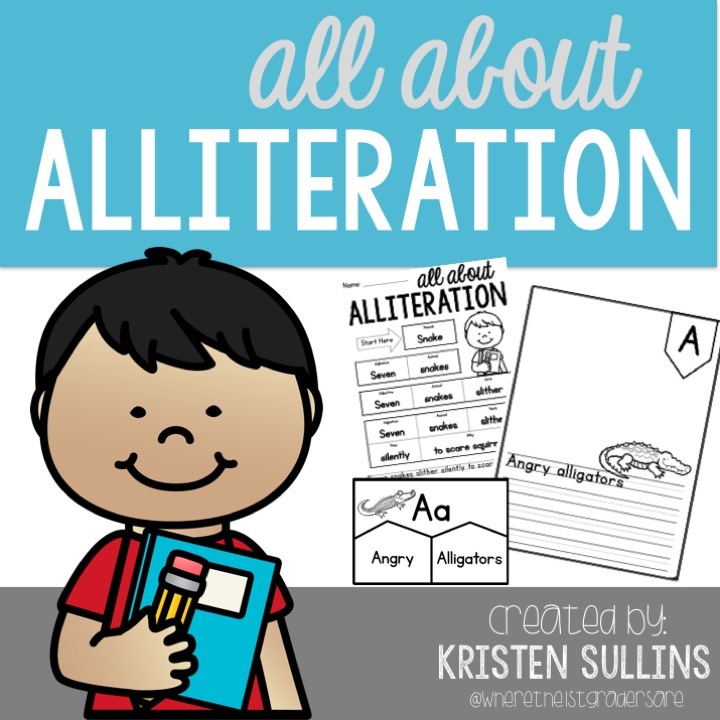 Need some ready to go resources to help teach and reinforce alliteration in your classroom?